My affection for Mexico and its people started long ago, when I would participate with my church youth group to visit orphanages in Tijuana, Mexico. I remember our shock and disbelief after crossing the border, seeing people living in run down, shanty towns along the riverbed, just steps from the US border. The area was called Cartolandia or (cardboardland.) We brought food and clothing for them and while there we helped build an outbuilding and painted the school rooms. Sometimes we simply played with the children in the orphanage. What I remember most was, despite the conditions, unimaginable by any standard, the kids’ smiles would melt your heart. They were so joyful and full of hope. It was a humbling experience that will always stay with me. Growing up during my high school years in San Diego, California, my trips to Mexico were often. We would jump in the car and drive over the border to Puerto Nuevo for lobster dinners which were incredibly inexpensive. The very fresh lobsters were usually deep-fried, served with drawn butter, rice, beans, and warm, fresh, homemade tortillas. I can still taste them! When I first met my husband Dan, he asked me to accompany him as a dental assistant on a trip to provide free dentistry to a remote area in Mexico along with a group of doctors and dentists. He chartered a small plane and hired a pilot. We landed on a dirt strip somewhere in the interior of Mexico. Once we landed, there was only one concrete building and a line of people as far as the eye could see. The people in line were dressed in their Sunday best. The only procedure we could provide them was to do tooth extractions, as there were no compressors to run a drill. One by one these people would come in, point to a tooth, it was inspected and removed, if need be. I remember one lady came in that had only one remaining front tooth but she opened her mouth and pointed to it. The amazing part was, in order to thank us for extracting their tooth, they brought food. All types of things, from fruit to tortillas, breads, tamales, moles and some things that we weren’t quite sure about. They would wait to watch us try what they had brought, so as to see our delight when we took a bite. It was a remarkable interaction and is another memory I still treasure. Perhaps these experiences, all those years ago are when the seeds were planted for InternationalCuisine.com. 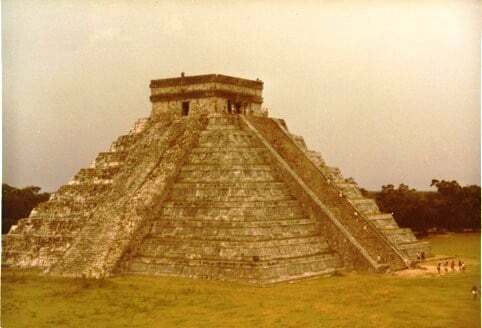 Mexico is a place my husband and I visited often for vacations. The Twin Dolphin Hotel was one of our favorite places for a quick weekend getaway. We often went three or four times a year. One of my husband’s favorite pastimes was deep sea fishing. 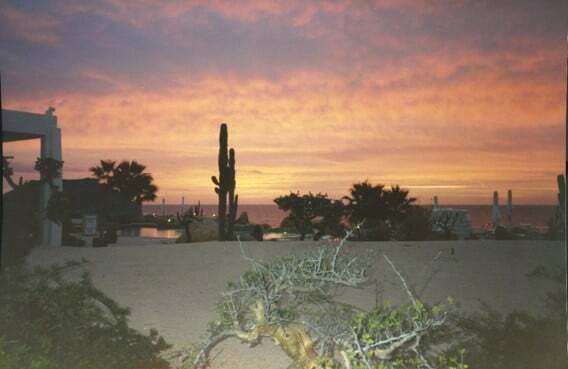 Cabo San Lucas is world renowned for their sport fishing. Over the years, he caught countless billfish, and nearly always practiced catch and release. Once in a great while, usually when he was introducing someone new to the sport, they would chose to keep their first marlin catch. We would have it smoked by an old gentleman, famous for his smoked marlin, who was always around the dock. It makes me hungry just thinking about it. It was outstanding. My husband often invited the staff at the hotel to fish with him. Carlos, the chef, and Marco, the head honcho of the dining room, were two that loved to go with him. The best part of these friendships that formed over the years was being invited to their homes to join their families, for a special meal after the fishing day. Once again, their way to say thank you was in the form of sharing a meal. Dan and I were married at the Twin Dolphin Hotel in November 1988. It was a spur of the moment wedding that was planned in just 24 hours. I have many stories about the wonderful day, but I will have to save them for another time. Another hobby my husband had for a time, was hunting. My deal was, he could only shoot things that we would eat. We met a man named Alfredo who was very well connected, a wealthy Mexican of Italian descent. He became a very dear friend, through the years. We teased him because of the badge that he carried with him. Whomever he showed it to, they would just let us pass, no questions asked. We asked if it was his Emperor of Mexico badge. It was through this relationship that we were able to provide the most benefit to the Mexican people through dentistry. My husband was honored from the Secretary of the Navy of Mexico, for his efforts. Alfredo was born on a ranch on the outskirts of a small town called Ojos Negros. We visited the ranch many times. It had a beautiful lake, great for duck hunting. 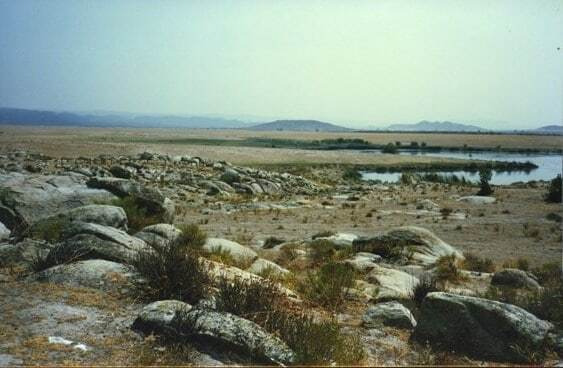 The ranch also had cattle grazing and hunting for deer in the hills was common. At the small ranch house, I had some of the best meals of my life. One time, they made me a taco. They just scooped the meat out of a pot sitting in the middle of the table, right onto homemade tortillas. I went on and on, raving that it was the best taco I had ever had. To be honest, it was the best taco I ever had, even though, to my surprise, they later pulled a baby goat head out of the pot. Our years of traveling in Mexico with Alfredo always seemed to revolve around food. One fishing trip, we flew up and down both coasts of Baja. One stop, in Mulege, was for the pig races. There, you would bet on a pig but the winner of the race would be the prize for dinner. The carnitas, I recall, were delicious. Alfredo would come to the states to have my husband do his dentistry. When he came, he would usually bring us dried abalone. I must admit it was one of my most favorite things on the planet. It was chewy and yet tender and delicious in a way that words cannot describe. Often times he would bring them in a paper bag. Dan would ask me how many he brought. I confess, sometimes I wasn’t quite truthful. If he brought six, I would say four. Later my husband would find me hiding in a corner with a pocket knife and chewing on a delectable morsel of dried abalone. He would simply ask, “What are you doing?” So in the end, he really did know. I have tried numerous times to replicate this amazing dried abalone, without success. If anyone knows how to do it, I would love to know. I am sure they were sun-dried. We met some friends and their relatives that owned a winery, called La Cetto. One time we were invited there for a feast after they culled a deer. The winery was something you would expect to find in Napa Valley, Italy or France. Rows and rows of beautiful grape vines, perfectly manicured. The main winery building was styled like an Italian Villa, with a spectacular blend of stone, wood, and iron. It was gorgeous. 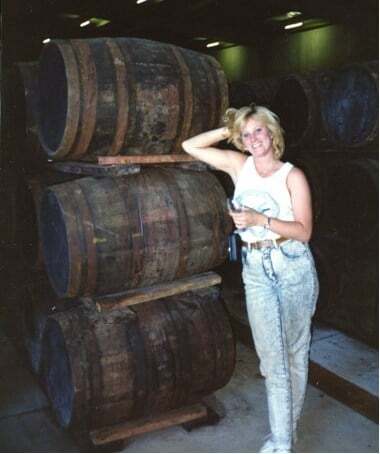 The winery made special blends which we were able to try, some straight from their prized, aged barrels. They also raised the Mexican Peso horses. It was a real treat to watch their expert riders show off their special gait. 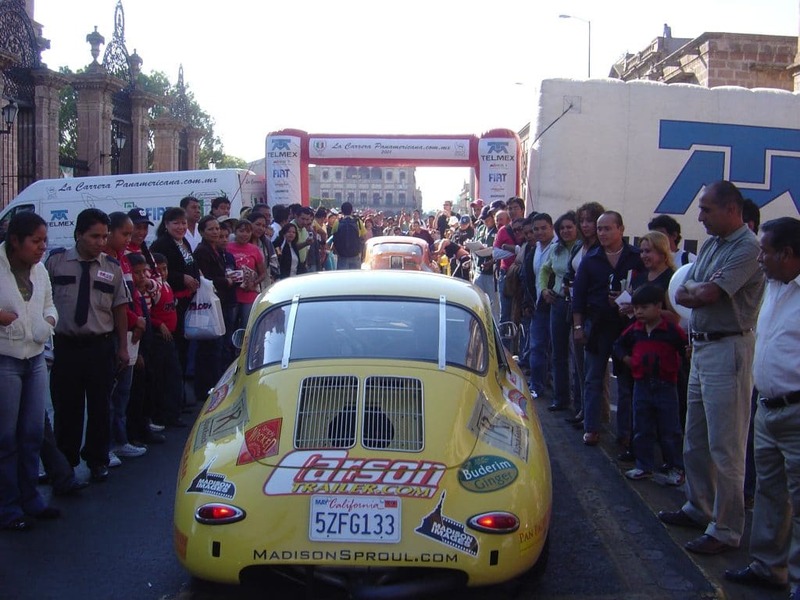 One of the craziest things we experienced in Mexico was the “La Carrera Pan Americana” race. 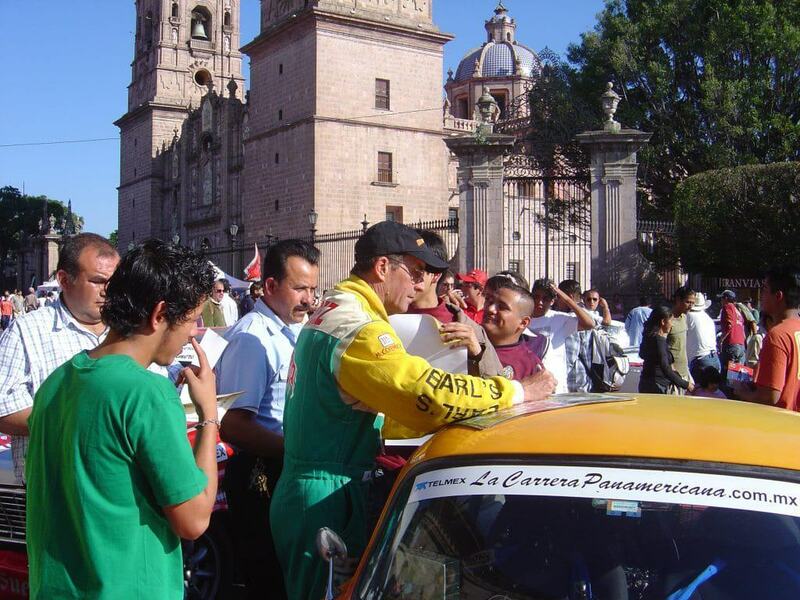 It is a rally car race that started in the south, Oaxaca (where I ate some delicious little fried crickets.) It ended in the north, Neuvo Laredo, a border town near Texas. I went as part of the crew and my husband was a race car driver. There were 13 of us in total that went on that journey, right through the heart of Mexico. Seeing the spectacular town squares, called zocalas as they would fill up with thousands of people to see the race cars and get the autograph of the drivers, was incredible. The intricately carved stone churches were always the most prominent structure in the zocola. It was a place in each town with a true sense of community; a place where people gathered to socialize and enjoy good times, food, and drink. I think all communities should have a zocola, just for that purpose. The race lasted for seven days, each night in a different city. We often stayed in old stone nunneries that were converted into hotels. We were in Zacatacas for the “Day of the Dead” celebration. Our hotel was an incredible structure built around a very old, bullfighting ring. We marched through the town drinking tequila that the Federal Policia were supplying. The Federales sponsored the race and warned us it was tradition for them to get the gringos drunk so a Mexican could win the race. My husband and his good friend Bill, after numerous trials and tribulations, finished third in their class. The race went through some amazing historic towns Oaxaca, Tehuacan, Puebla, Mexico City, Morelia, Aguascalientes and Zacatecas. I will never forget the excitement it generated in each town. There are so many more stories to tell, as we have traveled all over that beautiful country. In the Yucatan region of Cancun, we visited the ancient ruins of Chechen Itza and Tulum. As well as the tropical islands of Cozumel and Isla Mujeres (the island of fertility.) 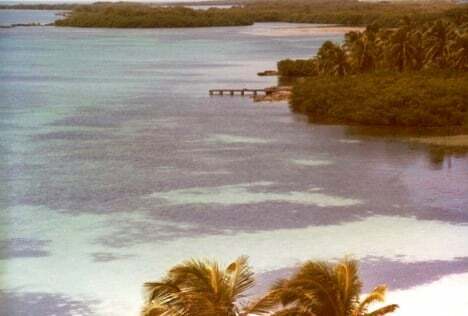 Once, after a great day of fishing, the captain took us to the small uninhabited Island of Contoy. We enjoyed an unforgettable fish fry along with fresh ceviche made from the fish we caught along the way. The white sand beaches, with the lush flora and fauna, against the crystal clear aquamarine sea, were a sight to behold. Also called Paradise Island, it was the ultimate place to experience a meal. Now, after all this reminiscing about Mexico, I wanted to make what is considered to be the national dish. It is actually a sauce called mole (pronounced moe-lay.) 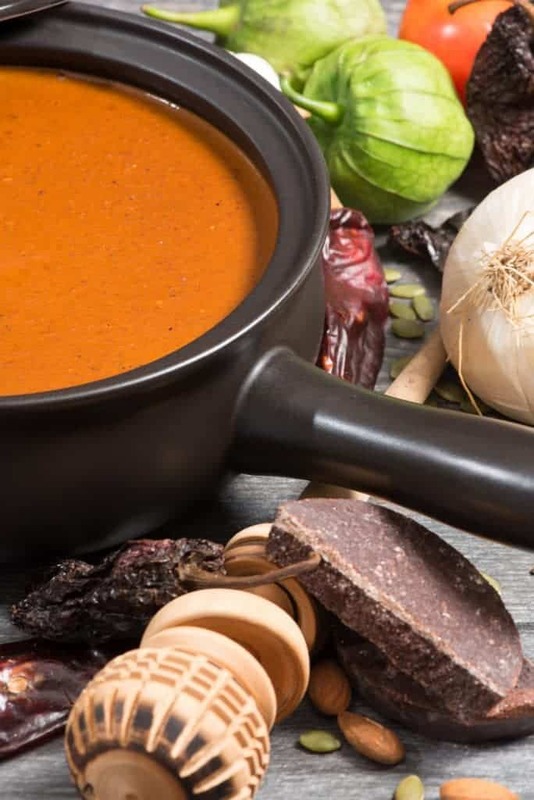 There are numerous Mexican mole recipes and types of sauces. One type is often times referred to as a chocolate sauce, which doesn’t begin to describe it. It is wonderfully complex, with awesome depth of flavor and spice. Yes, it does have chocolate in it, but also chilies, nuts and spices, that all contribute to its depth. After I made the sauce, I asked my neighbor Gracie to come over and show us how to make homemade tortillas. Just pressing them and cooking them is an art form. We made a little video to show you. (This is my first video attempt, so go easy on me.) I hope you enjoy it. A big thank you to my movie star Gracie for helping me! Be sure to give us a thumbs up and make a comment on youtube after you watch it. Afterwards we made Chicken Mole Enchiladas. Magnifico! What I love most about Mexico, aside from the sheer beauty of the country, is its people. They have such a sense of family and camaraderie. 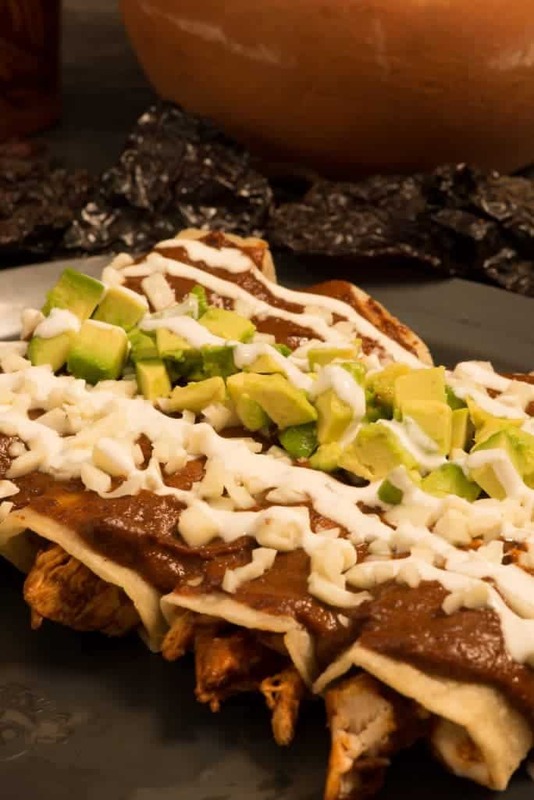 Food plays a critical role in all of Mexican life. I am always struck by how complex these recipes are. I have come to determine that food preparation is an integral part of the family function. Everybody pitches in to help with the task at hand. Meal preparation is a precious time to gather, to catch up with one another, and enjoy each other’s company. I have been blessed to be accepted into many Mexican families’ lives and for that, I am most grateful.